We will be having our regular worship service at 9:30am on Sunday, December 23. The choir will be providing special music during this service. There will no be Children’s Church on the 23rd. 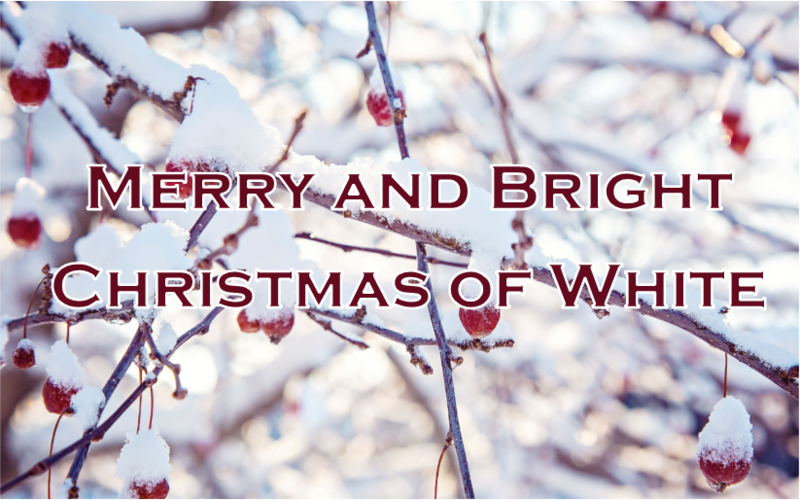 This year’s Ladies’ Christmas Tea “Merry and Bright, Christmas of White” will be on Thursday, December 6 from 6:30pm to 8:30pm. Join us to celebrate the Christmas season and enjoy a time of fellowship, food, and a craft to take home. Wendy Yeager will be sharing a devotion from Luke Chapter 1. A sign-up sheet in located in the foyer. It’s only October but it is time to think about joining the Choir to sing for Christmas on Sunday, December 23 during the worship service. The first practice will be on Tuesday, November 13 from 6:30pm to 7:30pm. 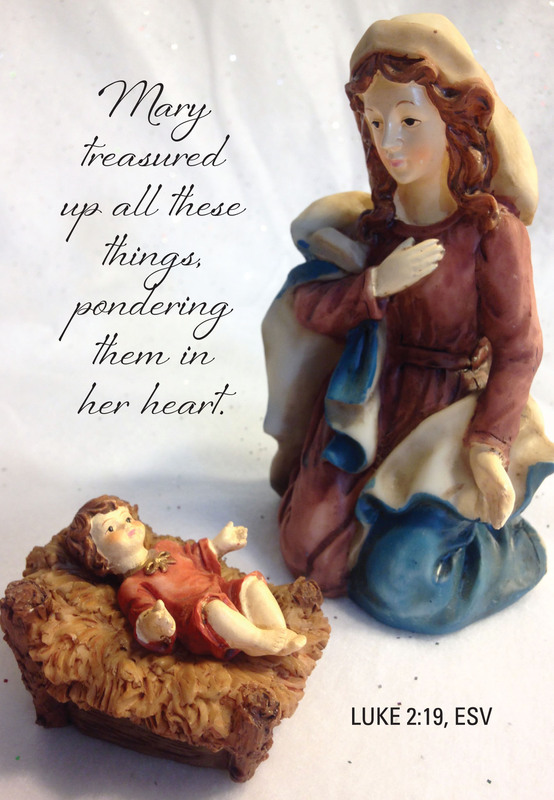 Won’t you consider joining us this Christmas season?…every voice is welcome. Contact Carol Stanik if you are interested in participating this year so she can have a songbook and CD prepared for you at the first rehearsal. 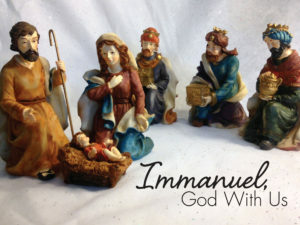 We will be having our regular worship service at 9:30am on Sunday, December 24. The choir will be providing special music during this service. There will be no Sunday School on the 24th. Ladies, our Annual Ladies Christmas Tea “Pondering Christmas” is coming up on December 7 from 6:30-8:30pm in the Fellowship Hall. This is always a time of warm fellowship and a time to prepare our hearts for the Christmas season. There are invitations available on the table in the foyer for you to use to invite friends and family. There is also a sign-up sheet on the table for those who would like to contribute food for the Tea. Please designate whether you are bringing hors d’oeuvres or dessert. If you have any questions, see Bethany Neumeyer or Cathy Buckenmeyer. 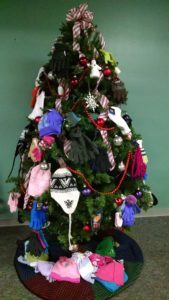 The Mitten Tree is now in the Fellowship Hall. Pioneer Club is asking for donations of warm weather accessories (gloves, hats, mittens, scarves and blankets) for the people downtown at Mosaic Ministries. We are collecting for all ages (men, women and children). Bring your donations to church by December 17 and hang them on the tree. Once the tree gets too loaded…feel free to put them under the tree! It’s only October but it is time to think about joining the Choir to sing for Christmas on Sunday, December 24 during the worship service. The first practice will be on Tuesday, November 14 from 6:30pm to 7:30pm. 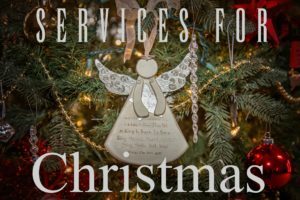 Won’t you consider joining us this Christmas season?…every voice is welcome. Contact Carol Stanik if you are interested in participating this year so she can have a songbook prepared for you at the first rehearsal. We are planning a one-hour service for the whole family on Christmas Day starting at 10:00am. 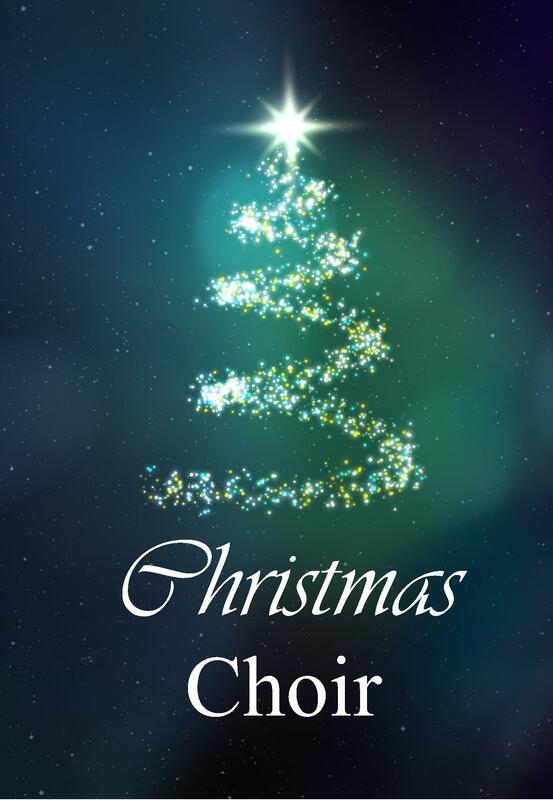 This will be simple service of Christmas Carols with a short message from David Kaiser. There will be no Sunday School or Children’s Church. Plan to join us to celebrate the birth of Christ together on Christmas morning. The Mitten Tree is now in the Fellowship Hall. Pioneer Club is asking for donations of warm weather accessories (gloves, hats, mittens, scarves and blankets) for the people downtown at Mosaic Ministries. We are collecting for all ages (men, women and children). Bring your donations to church by December 18 and hang them on the tree. Once the tree gets too loaded…feel free to put them under the tree!